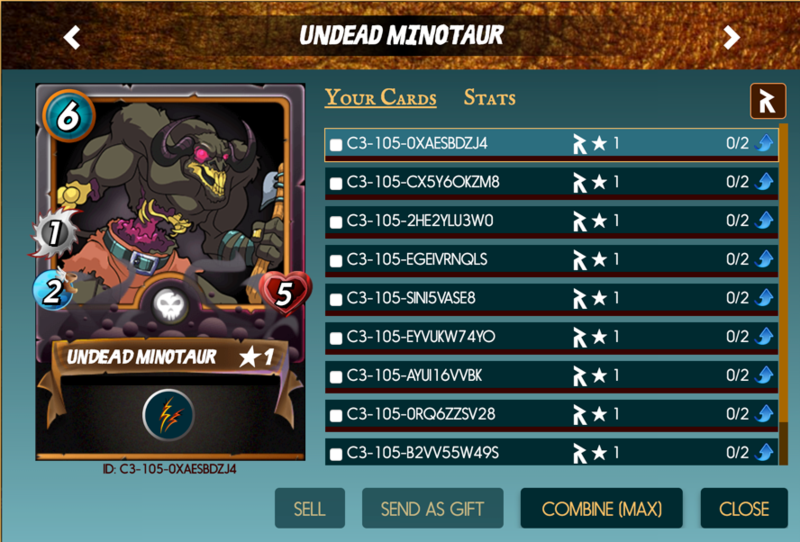 Win This Undead Minotaur Steem Monsters Card For FREE Today! Today I bought a Starter Set from Seem Monsters by using paypal. The plan to use paypal was a bad decision because because this transaction takes to long. I have only the Highland Archer and I will receive (hopefully) 30 random monsters from my Starter Set. All in all, it can be said that my collection is a very small one and therefore I am hoping that I will win the undead minotaur.